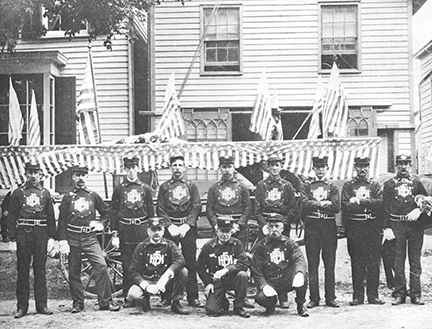 1869: Engine Company in front of the newly built Wall Street Engine House. 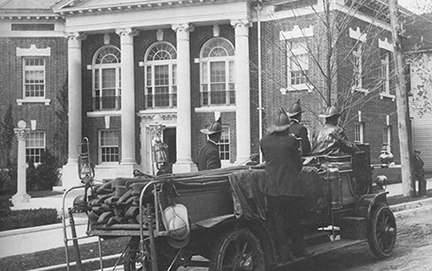 1910: First motor driven apparatus, Grabowski Hose Truck heading east on Main Street past the old Town Hall. 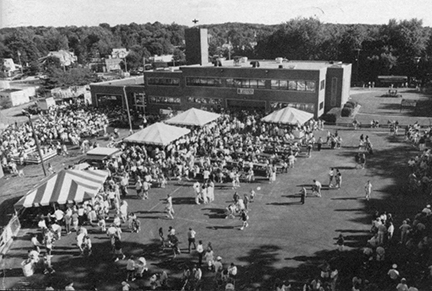 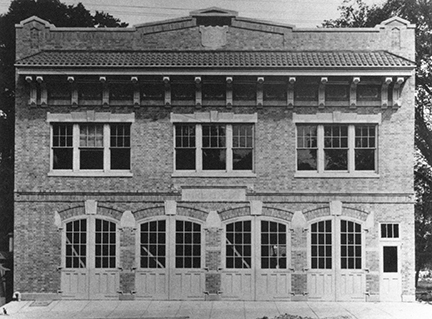 1911: New firehouse on Main Street just west of Stewart Ave.
1993: 150th Anniversary Celebration of the Huntington Fire Department.